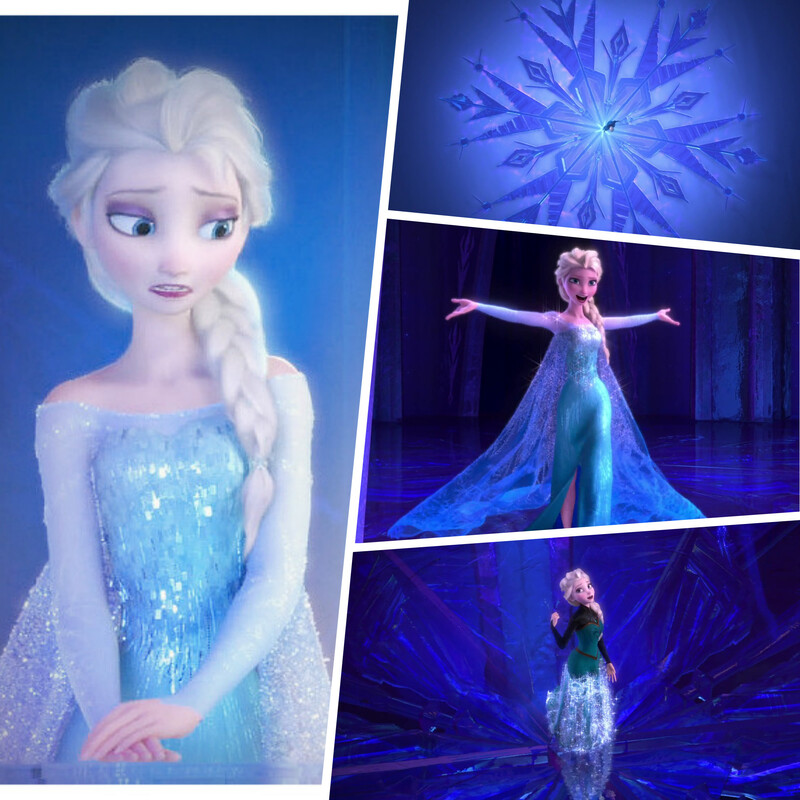 ♥Queen Elsa♥. . HD Wallpaper and background images in the La Reine des Neiges club tagged: photo.